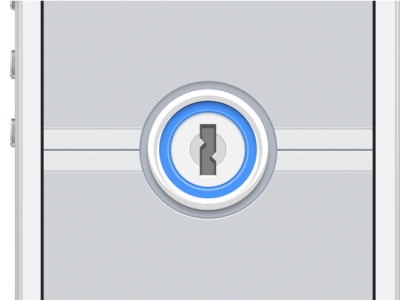 Privacy and security are both very important subjects these days. A lot of people are concerned about whether the privacy of their data matters, and whether anyone’s looking at it. 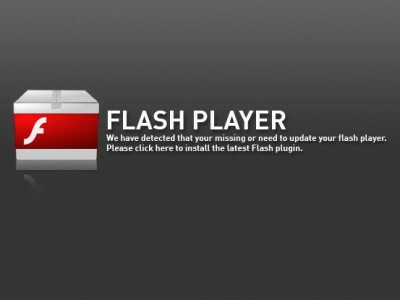 More than that, people are concerned about websites that have the sole intention of infecting your computer with some kind of malware. This ties into security in that malware can have the ability to read and send your data elsewhere. It’s a bad situation all around. 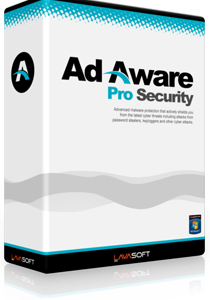 Anti-virus solutions go a long way in preventing a lot of these problems, but they don’t do very much in the way of privacy. Additionally, security would be less of a worry if you couldn’t access less-than-honest websites in the first place. This is where something such as Hotspot Shield VPN can come in. Hotspot Shield is a VPN service, or Virtual Private Network. It’s essentially a service that allows you to route your Internet traffic over a secured, remote channel. Rather than directly visiting websites, you instead go through a VPN, which is almost like a middleman, and all of the traffic you need is routed through it. This means that Hotspot Shield can provide additional features since it can modify and examine your traffic (at your will, of course). As you can imagine, this also has positive implications for things such as security and privacy, because your computer never directly contacts the websites that you visit. There’s a layer of protection that you can depend on. A feature we already touched upon, and perhaps the primary reason that people use VPNs in the first place, is the idea of anonymous web browsing. Since your traffic goes through the VPN service, websites instead get the IP address of Hotspot Shield’s VPN, and not the IP address of your computer. It becomes a lot more difficult to uniquely identify your computer, giving you a decent layer of privacy. Since the VPN is located remotely, this means that it’s possible to bypass regional restrictions on certain websites. For example, YouTube might not allow you to view a video because you don’t live in a certain country. Hotspot Shield can help you out with that; since all traffic goes through their VPN service, you can use a VPN that’s located in the correct country, thereby circumventing YouTube’s restrictions. This applies to other websites as well that have region locking. Finally, a hugely significant feature in Hotspot Shield’s VPN service is the ability to block malware. It maintains a list of websites that are known to be malicious, and prevents traffic flow to/from these websites. This means that your computer never even sees the malicious code. In today’s world where simply visiting an infected website can cause problems, this is a huge plus. 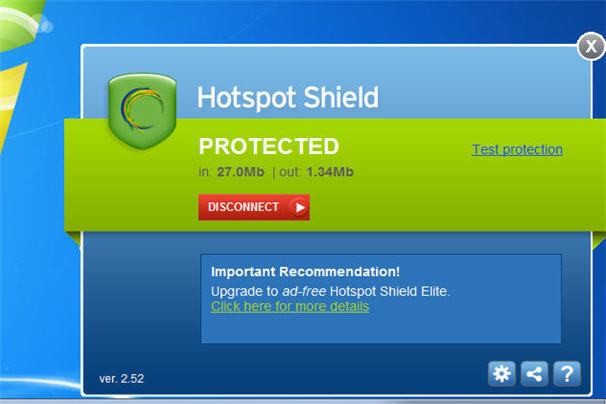 The best part of Hotspot Shield VPN is that the regular version is free of charge. It is literally one button click away and you start downloading the software. The only downside is that a VPN can introduce a little bit of latency depending on how far the VPN server is. Since traffic from the website isn’t going directly to your computer, it has to jump through some more hoops before it eventually reaches its destination. This can end up being a bad thing for fast online gaming, but it otherwise shouldn’t be a huge issue. In any case, you certainly can’t beat the price of zero dollars.